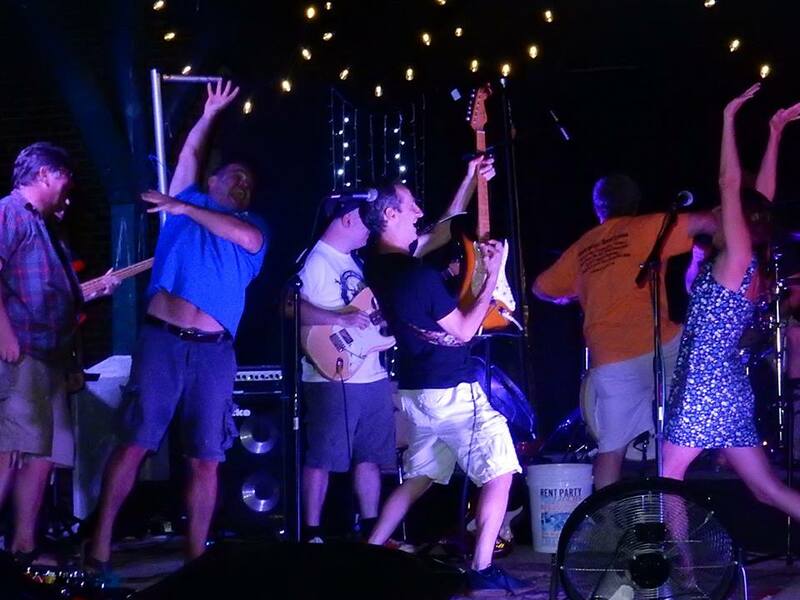 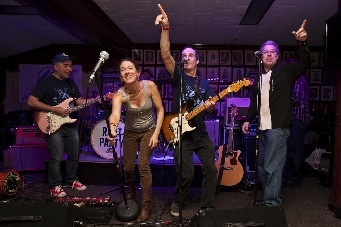 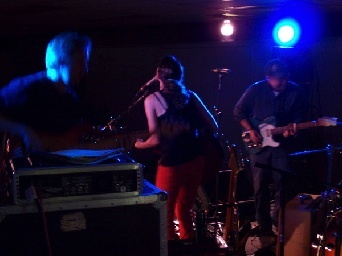 On stage with the Laughing Boys in NJ, 2012. 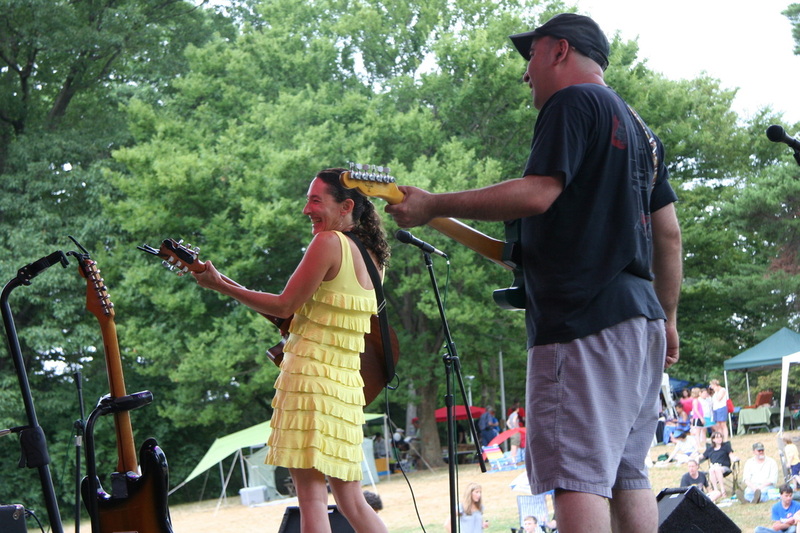 With the Laughing Boys at Maplewoodstock, 2013. 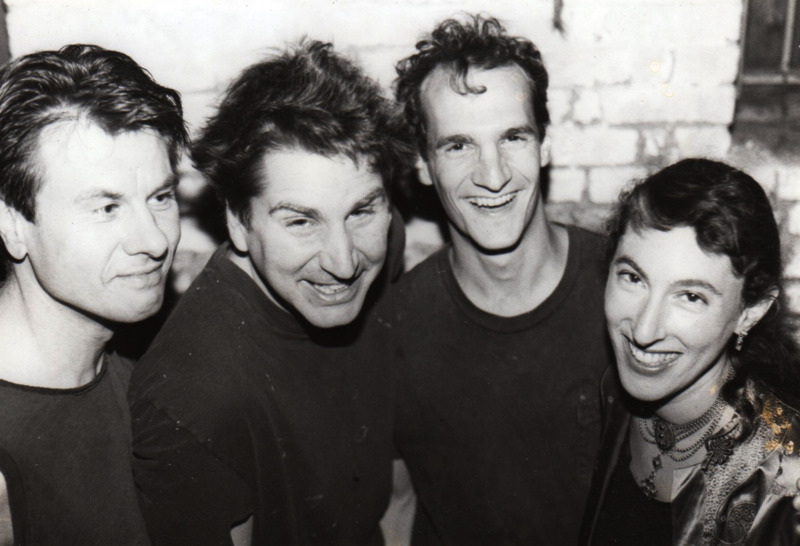 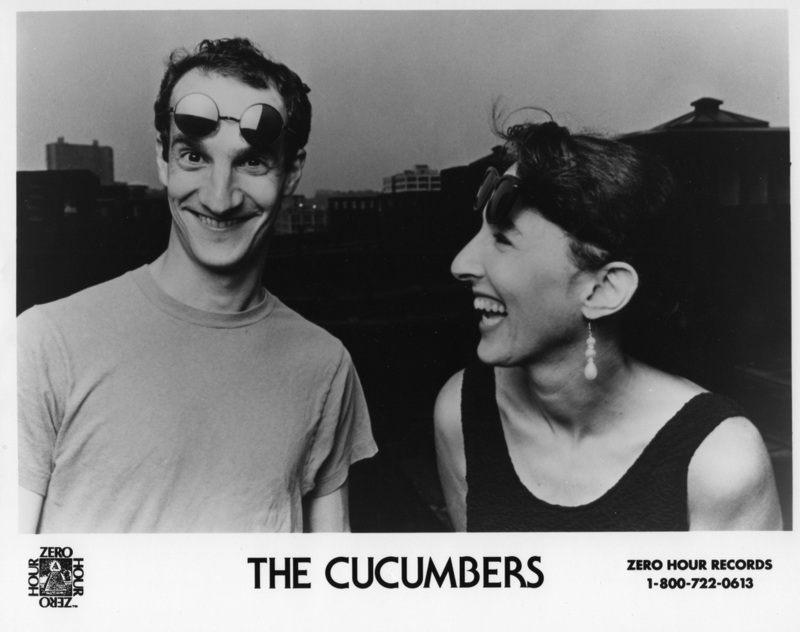 Early 1990's Cucumbers with drummers Yeurgen Renner and bassist Kurt Wrobel. 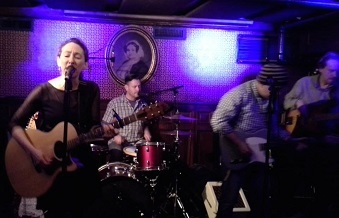 On stage with The Laughing Boys at Union Hall, Brooklyn, NY Spring 2015. Debuting "Hello There, Mr. 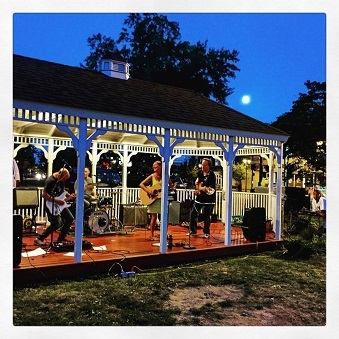 Moon" under a rising moon, Summer 2015, photo by George Kopp. 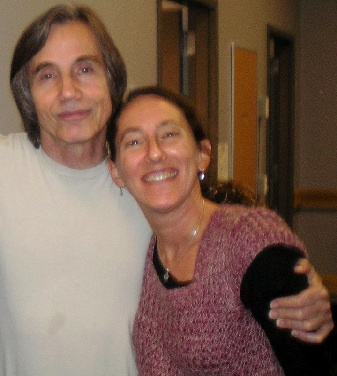 A career highlight for me was having Jackson Browne record my song, "Day After Day." 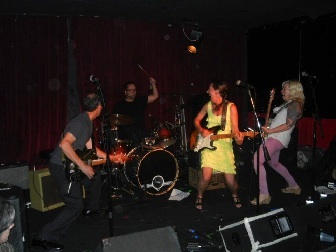 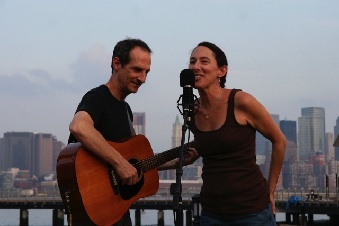 A photo from The Cucumbers very last performance at Maxwell's, Juy 2013. 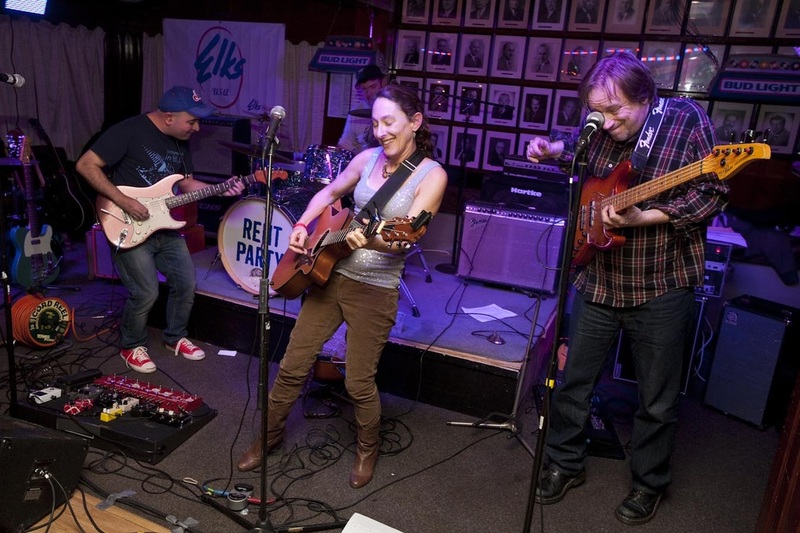 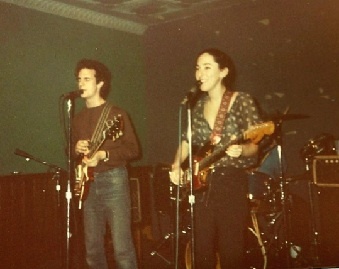 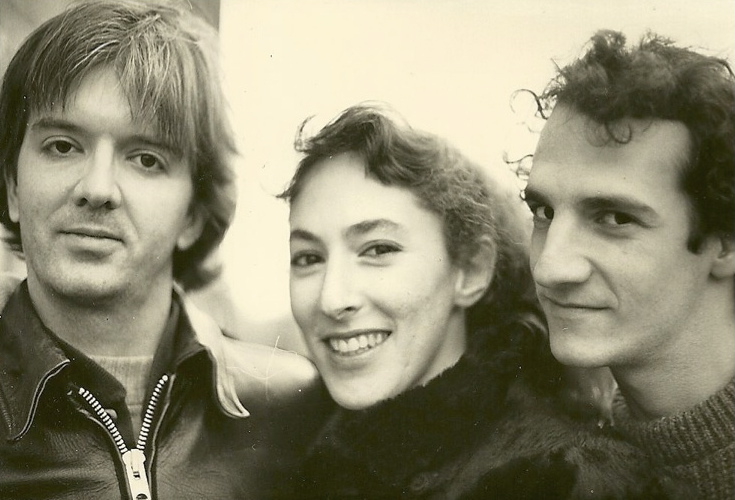 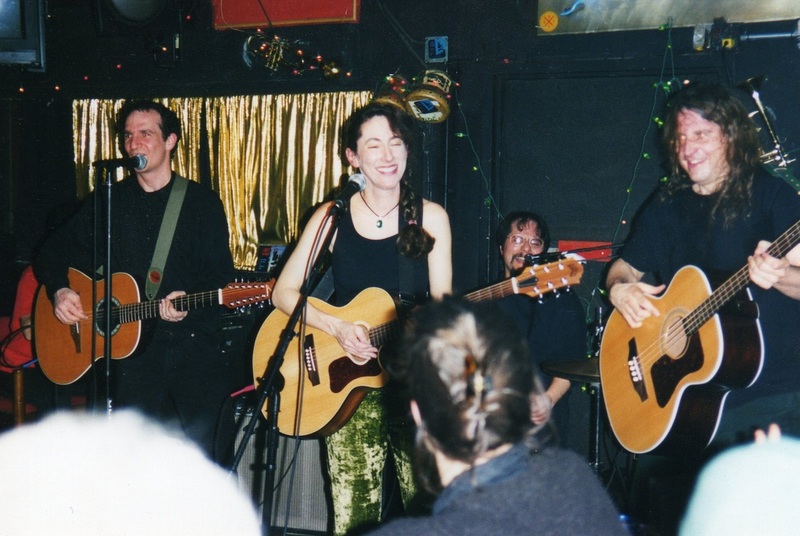 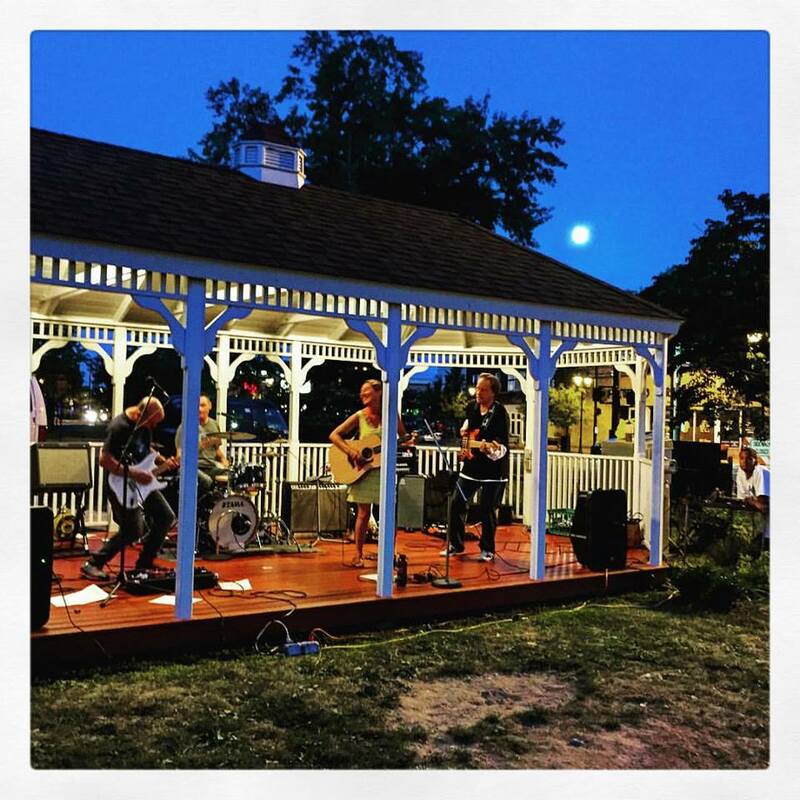 With Alice Genese on bass and Ray Ketchum on drums. 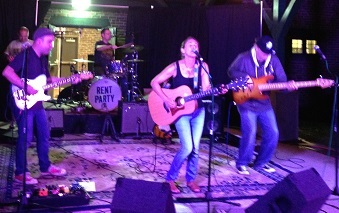 Joy and pandemonium at the Rent Party Picnic. 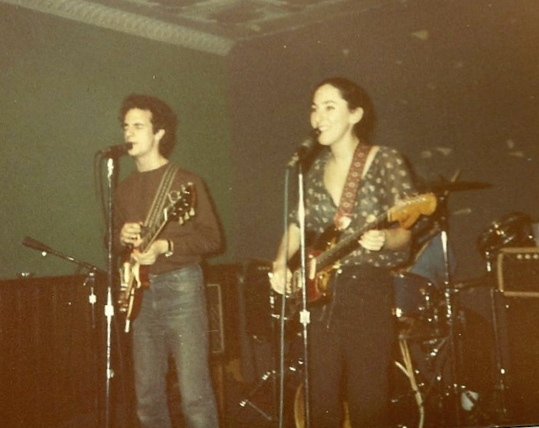 At the Sidewalk Cafe, NYC in the mid-1900's with Kurt Wrobel on bass and Dave Ross on drums. With the Laughing Boys, Summer 2015.